Fuel for the Mindful Driver: and their dog-Ingrid Weighton's Driver Education Ltd.
FUEL FOR THE MINDFUL DRIVER: A good reminder for the warmer season ahead! A car in the sun will heat up to dangerous temperatures much faster than you think, even if the window is partially open. “Just a few minutes” of shopping can turn into an hour or more if we unintentionally get distracted. A car in the shade can become a car in the sun as time goes on. 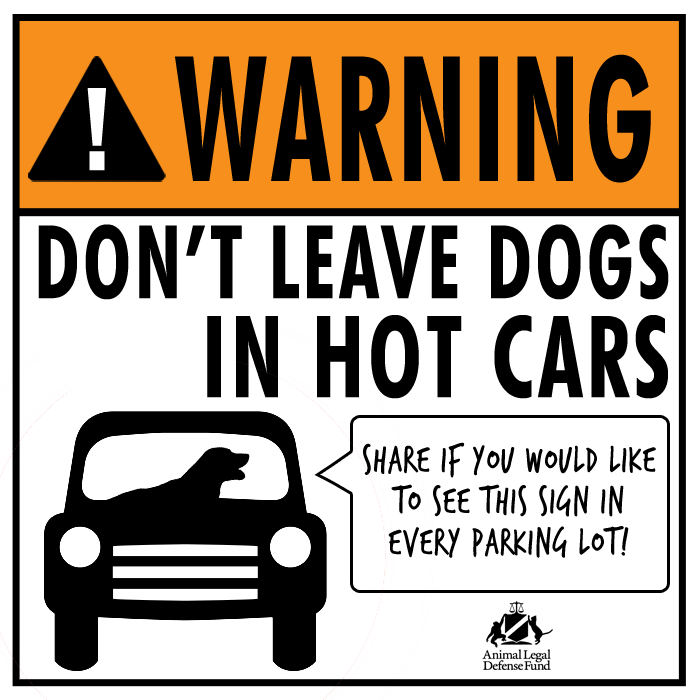 Don’t leave pets in hot cars!